VICTORIA _ Premier John Horgan says British Columbia’s $8.8 billion Site C dam project could face ongoing legal battles over Indigenous rights and may eventually end up in the Supreme Court of Canada. Horgan made the comments Tuesday on the eve of the release of an independent review his government ordered on the economic viability of the hydroelectric dam project in northeast B.C. He said he believes Aboriginal people will continue to fight Site C in the courts. 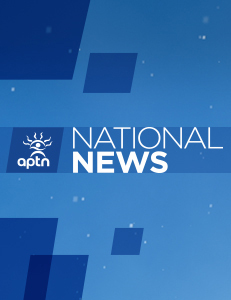 “I believe that the Indigenous people in the region who are concerned about this will continue to push their case to appeal and we’ll see where we go, and if we end up in the Supreme Court at the end of the day,” Horgan said outside the legislature. He said he’s aware that every Aboriginal court challenge of Site C so far has ended in defeat or been abandoned, but those issues were fought on environmental grounds, not land, hunting and fishing rights that are enshrined in the Constitution. In August 2015, the Federal Court dismissed an application by the Prophet River First Nation and West Moberly First Nations challenging the environmental approval of Site C by the federal government. An appeal was filed and was dismissed in January. In September 2015, the B.C. Supreme Court dismissed a petition by the same two First Nations challenging the environmental approval of Site C by the B.C. government. An appeal was filed and was dismissed in February. Crown-owned B.C. Hydro says it has been consulting with Indigenous communities and people about the project since 2007. Horgan said he expects future Indigenous legal challenges to focus on land rights. 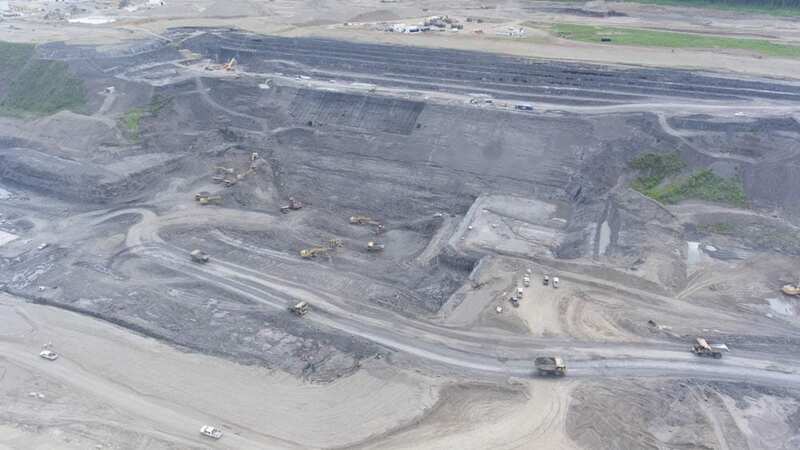 He cited the concerns raised in a report by a joint review panel in May 2014 about Site C’s potential impacts on Indigenous rights as a possible avenue for legal pursuits. The report found B.C. will eventually need the power generated by Site C, but the project would impact land and resources traditionally used by First Nations. It said the effect on treaty rights would also have to be weighed by the government. Harry Swain, chairman of the review, has since said the panel was not permitted to look at other energy solutions. “The rights and title question that Harry Swain touched upon, the constitutional barriers that he touched upon, I don’t believe the courts have addressed because that hasn’t been how the questions have been put,” said Horgan. The review by the B.C. Utilities Commission due Wednesday will serve as an independent assessment for the project, which is under construction on the Peace River. Horgan said cabinet will make a decision by the end of this year on whether to allow the project to carry on, put it on hold or stop construction. Scott Fraser, B.C.’s Indigenous relations and reconciliation minister, will meet with Aboriginal communities in the northeastern part of the province shortly after the review is released, Horgan said. Site C, which would flood agricultural land with the creation of an 83-kilometre-long reservoir, would produce 1,100 megawatts of capacity every year, enough to power about 450,000 homes.